Buying a car is already expensive. People always try to find the best deals for repair and maintenance works. However, we should take it very seriously since our security on the road may be in risk. Infoisinfo helps you to get in touch with the best auto repair services in Derby (Derbyshire) in case you need to get the differential repaired, car paint repair or headlight repair, for example. First of all, try to know good auto repair companies before an emergency happens. Study your warranty. If your car still has warranty, you will have to go to your car dealer. Ask your friends and relatives for recommendations. Search online and look for reviews. Try to find auto repair garages near you that work with your car. Ask everything you need to know and compare auto repair quotes. Do not choose only based in the price. Do not worry, you will easily find affordable repair shops. A very cheap service may involve maintenance work roughly done, what is a clear danger for you and other on the road. Check if the final bill accurately matches the car repair estimate cost that they told you when the auto diagnostic was carried out and take it into account for next occasions. At Infoisinfo we always work hard for letting you know which are the best products and services in Derby (Derbyshire). When it comes about auto maintenance, we only recommend you certified auto repair services so you can be sure about getting a quality attention. To find a mechanic near you, we’ve prepared a list of the best car repair shop and services in Derby (Derbyshire) among which you will find the perfect option to get your car’s battery replaced or brake repair services, for example. Contact details such as phone number, websites, address or opening times are available, as well as comments and valuations from former clients. Do not hesitate to share your opinion too so it can help others. Alignment & balancing Independent Tyre Centre Specialising in Car, Laser Alignment, Batteries, Truck & Plant Tyres, Wheel Balancing & Repairs. Car & commercial tyre & battery specialists. Bumper scuff repair Vandal scratch repair Cosmetic alloy wheel repair Minor dent repair Car paint scratch repair. Repairing and car are the main categories of this company. Car and Commercial Vehicle Repairs. We also offer a comprehensive service & repair facility for all makes of vehicle. If it's on a car we do it We sell a variety of vehicles including Japanese imports. Repairing and car are the main activities of this business. 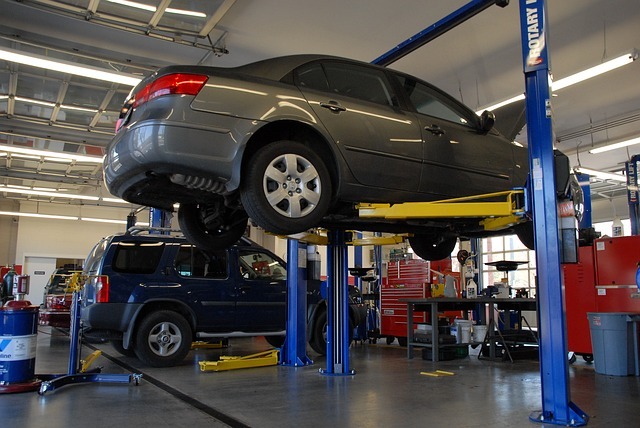 Car Clinic is an independent car repair company with full MOT and car service facilities. Repairing and car are the main categories of this company. car body alloy wheel smart repairs Specialist Services we are the best in derby.